When it comes to audio products, Skullcandy has always been a brand I was aware of from a distance but never actually owned any of their equipment. 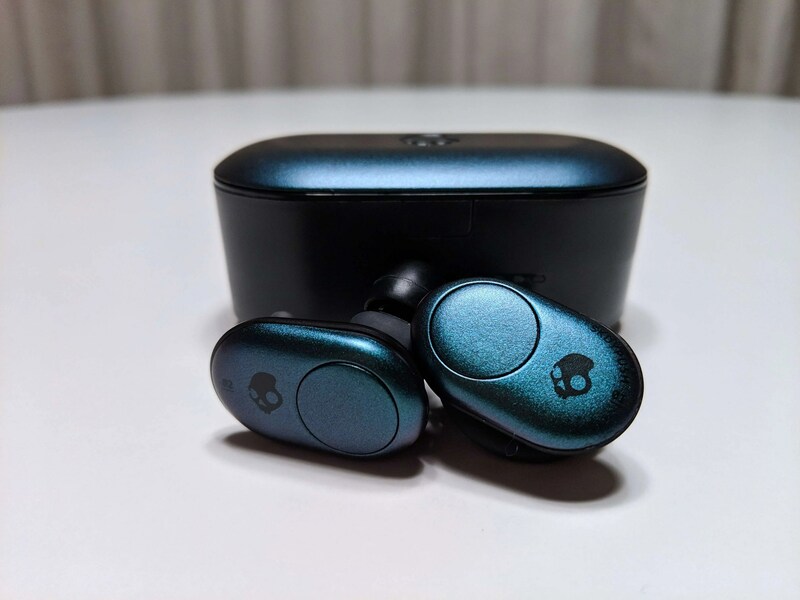 Now, with the introduction of their first ever truly wireless earbuds, the Skullcandy Push, they’re becoming one of those brands that are making me sit up and pay attention. Coming in at €129.99, the new Push earbuds aren’t the cheapest option out there, not by a long shot, but they still come in quite a bit less then Apple’s ubiquitous Airpods. Are they worth their price point and do they offer respectable audio? Read on to find out in our review of the Skullcandy Push. In terms of build quality, this might divide some users. For me, I think the Push earbuds look fine and feel sturdy enough to stand up to every-day use. When it comes to fit and comfort level though, their plastic construction benefits things greatly as they are very comfortable to wear, almost to the point that you may forget you’ve even got them in your ears, giving their raised up, albeit slightly protruding, profile. 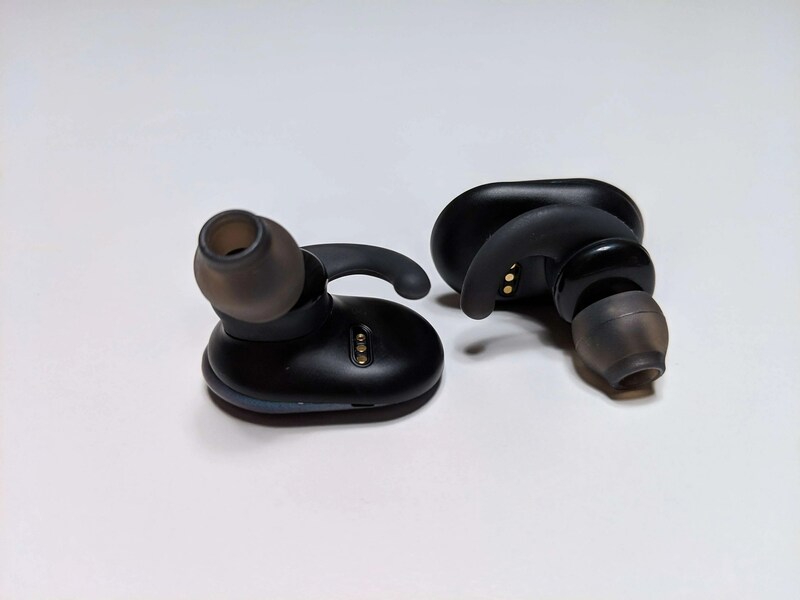 Speaking of which, this could also be another area of contention for potential buyers as some may not be a fan of their larger than normal appearance when being used as they stick directly out from each ear rather than shape down around your ear canal and earlobe like Apple’s Airpods. I didn’t mind their design but, again, some people may not be a fan. The models we were testing were the ‘Psychotropical Teal’ version which I really like the look of and reminded me of the pearlescence of a beetle’s shell. Given that they’re earbuds, this was a major positive for us over Apple’s Airpods as it allowed us to create a proper seal in our ear canals to ensure we were getting the best sound and, more importantly, best bass levels possible (more on this below). They’ve also got a securing rubber nib which helps to lock both earbuds into place as well. When it comes to functionality, both earbuds have one large button that acts as a control for pausing/playing, skipping and activating of your chosen voice assistant, be-it Google’s offering or Apple’s Siri. One issue I did have though with how these buttons work was to do with skipping tracks.. To skip a song or go back a track, you’re told to hold one of the earbud’s buttons for 3 seconds. This would be fine if the process to switch the earbud off wasn’t to hold the button down for 5 seconds. There’s only a 2 second window between skipping forward or back a track and turning the earbud completely off but thankfully, there’s a nice little audio tone to acknowledge the track change request so you know when to let go. I know this may sound like I’m splitting hairs but I do wish this was better programmed to avoid potentially powering off the earbuds. Battery life is stated at 6 hours with an additional 6 hours from the slightly bulky charging case. In our time with the earbuds, we found these times to be fairly spot on but we do wish the case offered more battery life given its size. Thankfully, it comes with a USB Type C charging port so this helps cut down on the amount of cables I have to carry around. On the outside of the case, there’s 4 bright blue LEDs and a small button to let you know how much battery is left in it and how much charge the earbuds themselves have left. 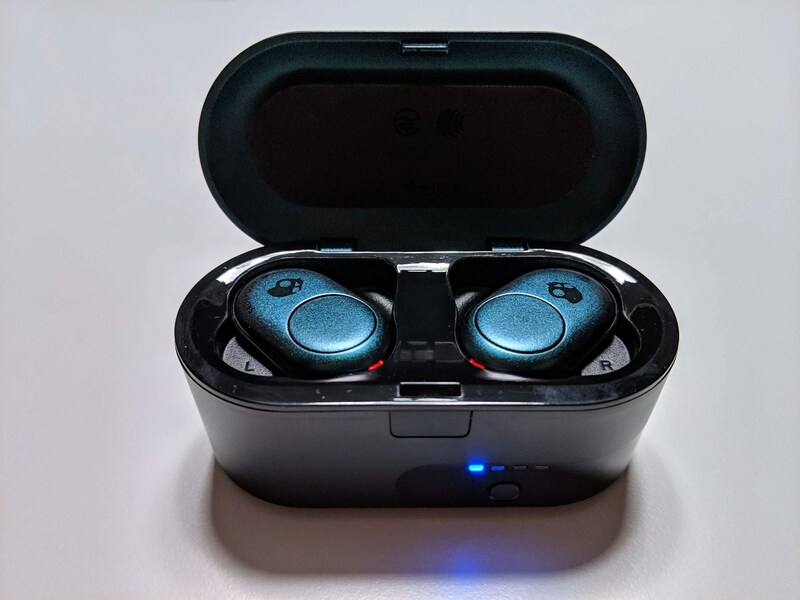 The earbuds are also IPX3 certified which means they’re sweat and splash resistant and, having being caught in one or two heavy downpours during our review period, the Push earbuds survived just fine. On the whole, connectivity was fine but there were one or two dropouts during our time with the buds. Given that the left earbud is the master and the right earbud is the slave (meaning your phone connects directly with the left earbud and then the left connect to the right earbud) I found I had to place my phone in my left pocket to ensure I didn’t suffer from any additional dropouts. Sound quality from the buds was rich, deep and pleasantly bassy, for my tastes anyways. Everything from Khalid’s ‘Talk’ to Bradley Cooper’s ‘Maybe It’s Time’ (don’t judge me) sounded clean and clear with decent amounts of bass. 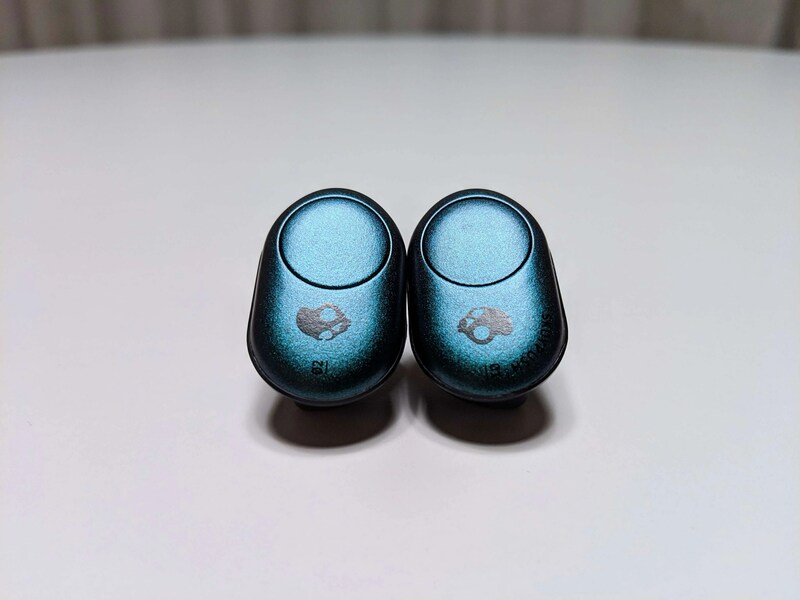 They’re could possibly be a small bit more detail in the higher ends when listening to quieter, more intimate tracks but overall, we were happy with what the Skullcandy Push were producing. Call quality was also more than acceptable with very few callers on the other end commenting on lack of clarity etc. We do wish there was a ‘stereo call’ option like the Soundcore Liberty Air earbuds but we were happy with the quality coming through on the left earbud. 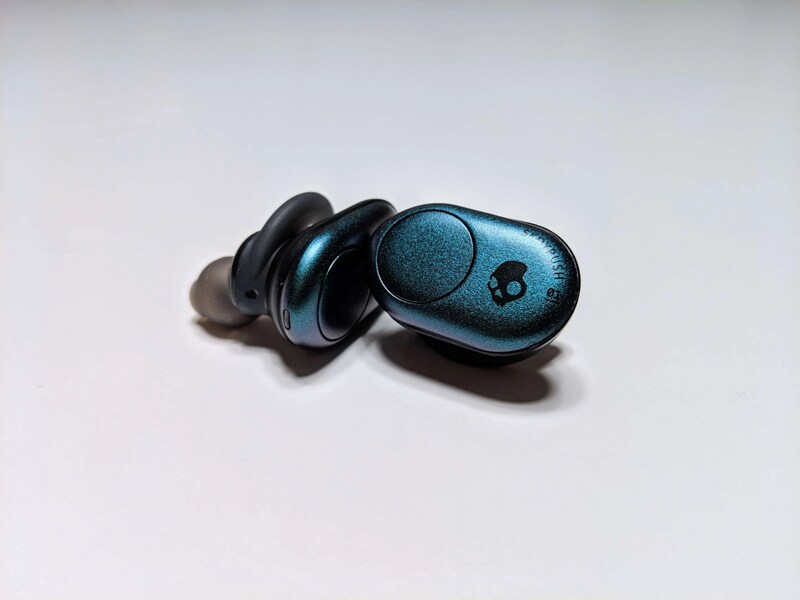 Overall, I really enjoyed by time with the Skullcandy Push and was pleasantly surprised by what Skullcandy had to offer for their first ever truly wireless earbuds. 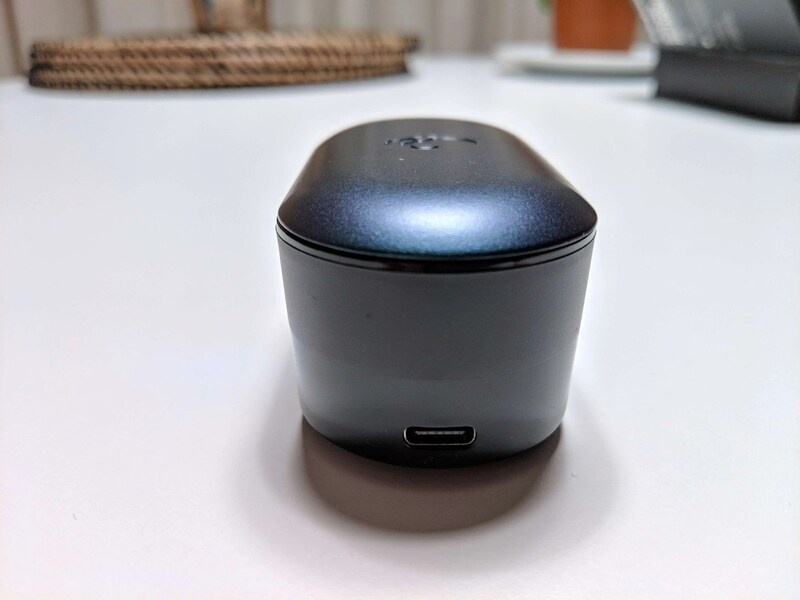 Going forward, we do hope they work on the case’s design and ergonomics, increase its overall battery life so you can use the Push earbuds for longer on a charge and work on improving connectivity so as to reduce the chances of dropouts. Audio quality was impressive and the comfort level for the earbuds was right up there. For €129.99, Skullcandy Push are a pair of earbuds that are sure to impress and definitely help you stand out from the wireless earbuds crowd. You can learn more about Skullcandy Push here. 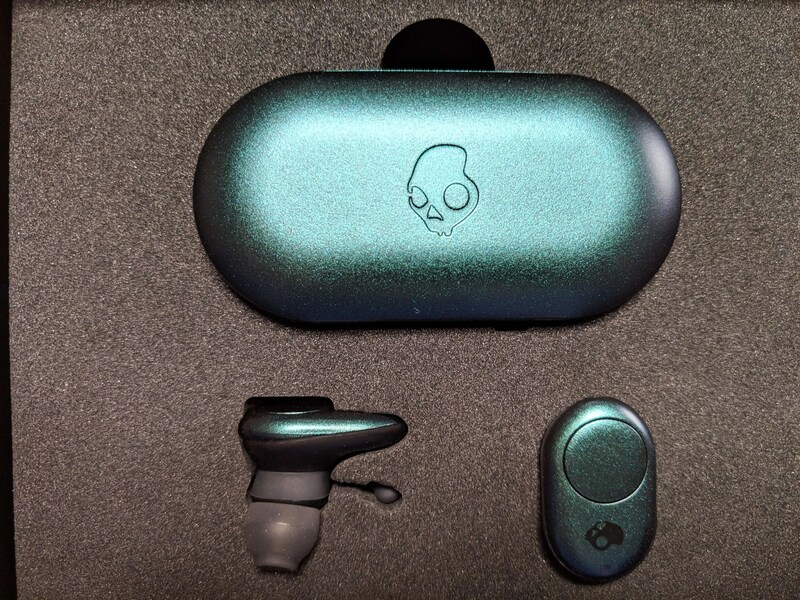 Overall, I really enjoyed by time with the Skullcandy Push and was pleasantly surprised by what Skullcandy had to offer for their first ever truly wireless earbuds.